To celebrate the launch of Alberta Ferretti‘s new fragrance, the designer will be holding an exlcusive signing next week, featuring a personal appearance from brand ambassador Claudia Schiffer. So here’s your chance to come face-to-face with a world-famous supermodel. 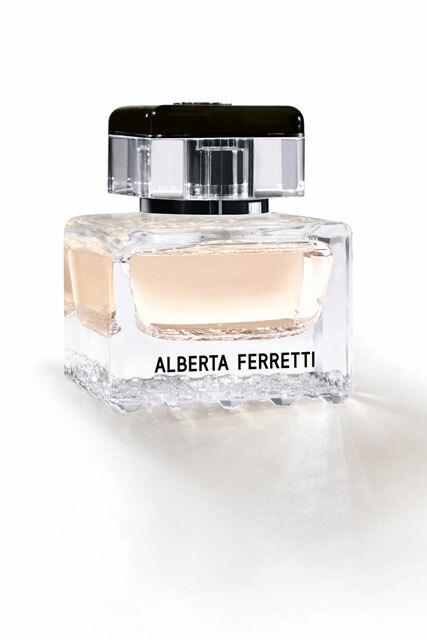 The stylish duo will be autographing any bottles purchased of the new self-titled Alberta Ferretti scent, in Harrods‘ Fragrance room next Wednesday 4th November at midday. With top notes of Freesia and Pink Pepper, base notes of Patchouli and Golden Amber, and a heart of Sweet Pea and Casablanca Lily, the overall impression is of a floral woody fragrance – and one that we think would make a perfect present to find wrapped-up under the tree this Christmas.